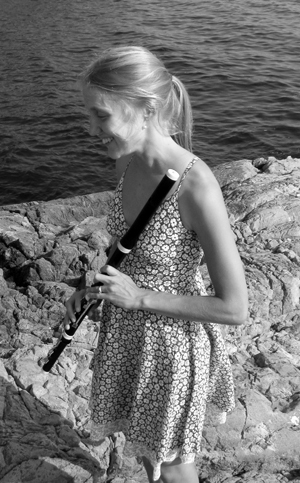 Soile Stratkauskas is a versatile musician specializing in early flutes. Soile has performed throughout Europe with ensembles such as the Orchestra of the Age of Enlightenment and Gabrieli Consort and Players. She is also an active chamber musician and a committed teacher on modern and early flutes. Soile moved to Canada in 2010 and is now based in Victoria, British Columbia, where she is quickly establishing herself in the West Coast early music scene. She is the founder and artistic director of the Victoria Baroque, Vancouver Island based early music ensemble.